Casino perks and bonuses have been around since the first online casinos have been established to offer games and casino entertainment. 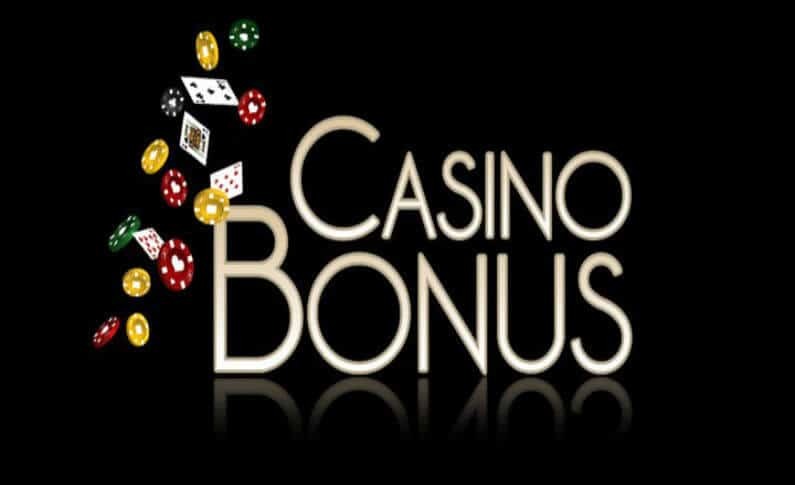 The delivery and approval of casino bonuses are anchored on basic rules – a player signs up and make a minimum deposit, and he will receive additional funds to boost the stake. Highly creative casino operators and marketers take it a step further, by offering other casino bonuses and perks on top of the welcome offers. 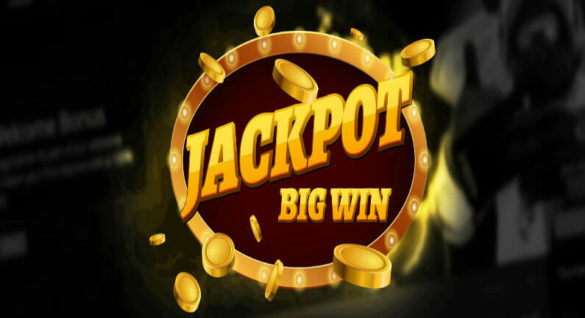 Additional deposit bonuses, Free spins, birthday bonuses and exciting VIP schemes are offered to entice more casino players to play, and allow more members to win the massive jackpots. Recently, some casinos pushed the creative envelope through gamification, (read our previous post about gamification here) offered by casinos like Casumo Casino and Kaboo Casino, where an element of game, leveling and competition are present. Through gamification, players get a chance to create avatars and profiles, complete missions and unlock new levels or prizes. In short, gamification provides players a chance to explore the casino environment and tap into their individuality to get a different casino experience. And at the rate things are going, casino players and enthusiasts can count on a different set of casino perks and bonuses – the ones that are customizable and highly personalized. How Customizable and Personalized Casino Offers Work? In order for casino offering to be considered personalized and customized, it’s important that the player or casino member should be at the center of the action. Some casinos will offer the player or casino member with an opportunity to define their wagering and playing process, starting with the currency to use and the kinds of casino games that will be played. Casino operators will also ask what kinds of bonuses the players want, from ‘no wagering requirement’ to ‘fully cashable’ bonuses. And in some online casinos, the promotion homepage will feature a bonus slider that can be adjusted between percentage bonus offers to the maximum bonus Free spins on the the other side. 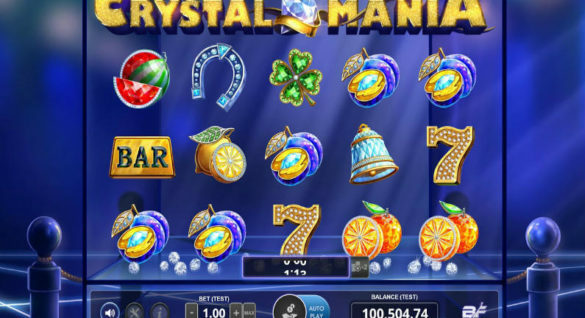 The player can choose a possible 150-percent deposit offer with no Free spins, go for the extreme of the maximum number of Free spins without the deposit bonus, or any offer in between. Under this ‘build-a-bonus’ scheme, the player gets ownership of the casino action, and in the process get to enjoy the casino games and promotions given by the online casino operator. For casinos and gaming hubs that offer different casino games and entertainment, players are presented with a page where they can choose the bonus package, depending on the games to play. This is one of the attractive offers at Unibet, a Malta-licensed casino that offers packaged bonuses that can work for sports betting, casino and poker. If one selects the sports betting facility, he gets to earn a 100-percent bonus on the initial deposit, up to €50. If the player wants to explore the online casino facility, a bonus of 200-percent match deposit on the initial bonus is given, up to €200. And finally, if the poker facility is selected, it offers €10 as a bonus, even without making a deposit. Just like other casino promotions, the offers come with wagering requirements and limitations. Another established casino that offers a custom Welcome Bonus is William Hill. To help welcome new players and promote an exciting casino experience, William Hill Casino offers two different Welcome Bonuses. This means that if you are a new player who wants to sign up for a William Hill account, you will be given a choice to select which Welcome Bonus package is right for you. The Welcome Bonus Option I offers a 100-percent match bonus, up to £300. This applies to the first deposit, and also subject to the usual wagering requirements. The Welcome Bonus Option II that requires a minimum deposit of £20, and the new player gets a chance to play with £40. Where to Get Your Custom Casino Bonuses, and How to Use Them? Casino promotions are here to stay, and online casino operators are making the effort to offer creative casino bonuses to beat the competition. The result is better and improved bonuses, like custom and personalized casino bonuses. Watch out for these promotions the next time you are online and looking for a different casino action. 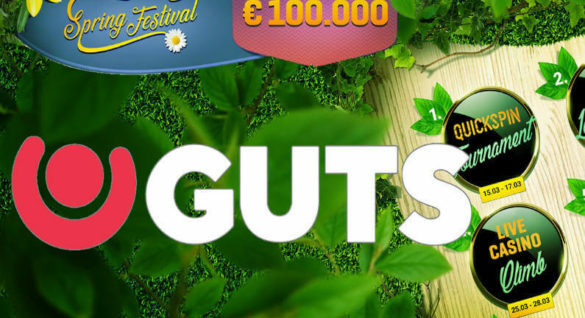 Some of the popular casinos that offer these promotions are Unibet Casino, Casumo Casino and Kaboo Casino. In all these offers, the players are given importance, and offered the chance to control the kinds of bonuses to be earned, and how these casino perks will be used and enjoyed. Just remember that these promotions are subject to the usual wagering requirements and game restrictions, so it’s best to read the Terms & Conditions before signing up. Researching and exploring some casinos that offer these promotions is highly recommended so you can choose which online casino to play, and pick the right casino bonus package. Also, take the opportunity to read our previous post about ‘How to Make the Best Use of Online Casino Bonuses’ – great reading from an educational point of view!